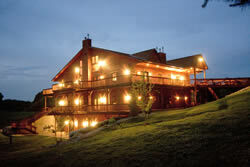 Heartland Lodge is the perfect place for that escape that you have been waiting for. This Illinois bed and breakfast has become a national and international attraction, stealing the hearts of guests from across the globe. Once you step into the luxurious comfort of this incredible facility, you will understand why guests return again and again. 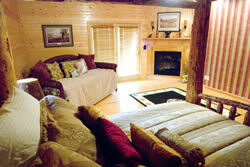 Complimentary WiFi, sodas, water, hayride, smores, bonfire. 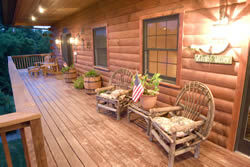 Dinner and brunch, pass to trails, included in meal package. 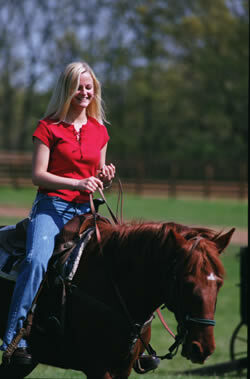 Golf close, Sporting Clays, ATV riding, Horses, Biking. Scenic countryside to explore. 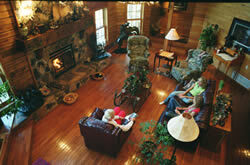 We have over 1200 acres for you to enjoy! Birdwatching, Hiking, Morels, etc.